All the below mentioned BIM software are free to download and use. BIMx software features the Hyper-model. 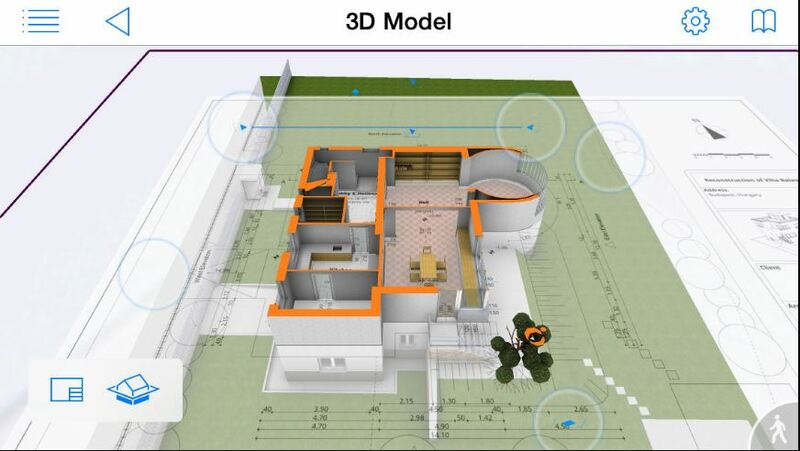 It is a 2D and 3D building project navigation tool which is free. It also available in paid version. BIMX supports the Google Cardboard VR to get a virtual experience of the building designs. BIMx helps bridge the gap between the design studio and the construction site. Available for Android and iOS mobile device free of cost. 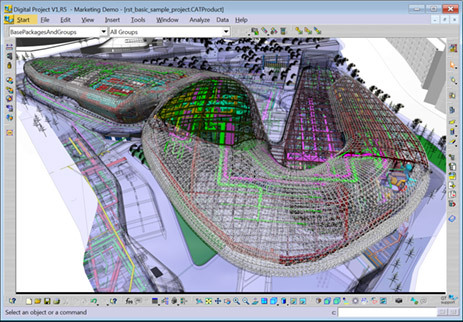 This BIM software is known as xBIM Software Toolkit which is available on GitHub to download. The xBIM a.k.a eXtensible Building Information Modelling is a free, open-source, software development toolkit that allows developers to create bespoke BIM middleware for IFC-based applications. It also offers some practical demo examples of use in real life building contexts that available on GitHub too. As it is an open source platform and you can use it to create multiple BIM tools. This is another a kind of free to download BIM software and allows to build BIM & CAD models regardless of geometric complexity. Before downloading the software the user need to request for the license key. The Digital project suite comprises three packages. DP Designer, DP Manager, and DP Extensions. 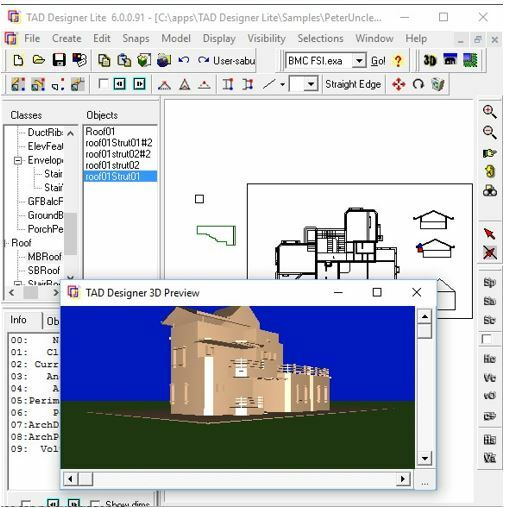 DP Designer: This part of the DP BIM software handle the 3D and BIM modeling for architectural design, engineering, and construction. IT provides Parametric surface modeling, Advanced solid part modeling, Knowledge-driven automation, Bi-directional Excel integration, Project organization, and Industry translators. DP Manager: This part is used to manage the project review & information. It handles the 3D Model review, Quantity take-offs, Measuring and annotation, 4D modeling and schedule integration, Project collaboration, 2D and 3D support. DP Extensions: To extend the capabilities of software such as MEP / Systems routing, Model optimization, Cloud of points import & export, Subdivision surface modeling, Realistic rendering, Advanced knowledge capture, and re-use. It is community driven Open source graphical programming for design. 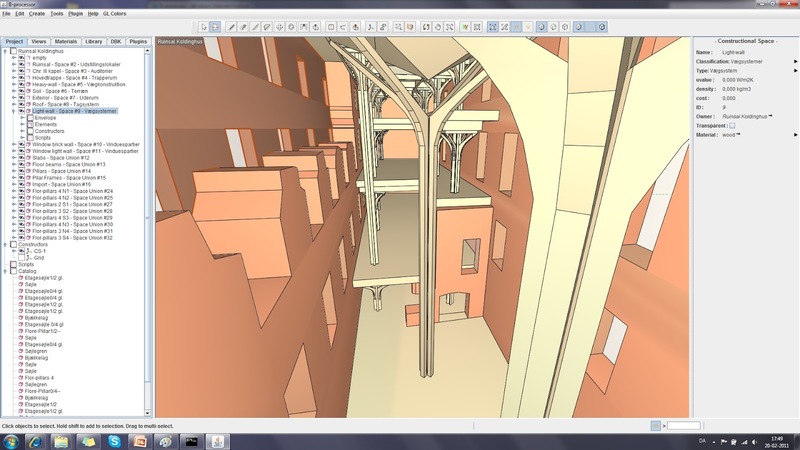 It can use for computational design and building information modeling (BIM). Dynamo extends building information modeling with the data and logic environment of a graphical algorithm editor. 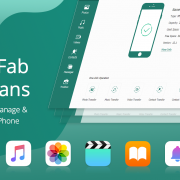 It provides a friendly visual interface, built-in visualization and constructs logic routines. Both the open source version of Dynamo and Autodesk Dynamo Studio works with Autodesk Revit can be used on their own or in conjunction with other programs as a lightweight computational design sketch place. It is a free BIM software from Autodesk for students and Educators. 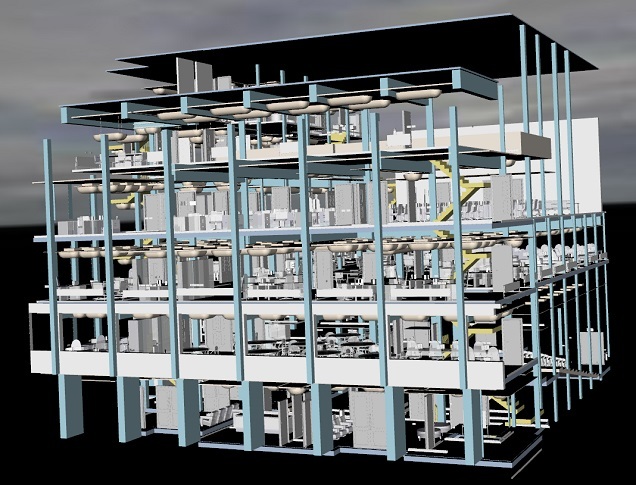 BIM 360 is a construction management software enables almost any time, anywhere access to project data throughout the building construction lifecycle. Edificius is the free BIM software that integrated with real-time rendering capabilities for your designs. It allows to create a 3D video for architectural visualizations, an advanced BIM Design solution for integrating architectural design, structural analysis and cost estimating. It can pull the data from the Google Maps satellite imagery for an accurate mapping of the land. Tekla BIMsight is another free BIM software tool allows the project team to identify issues during the early stages of construction. The engineers or learners can use this tool to combine the entire construction workflow models, check for clashes, and share information using the same easy-to-use BIM environment. B-processor is BIM software was developed from scratch and not as an add-on or further development of existing CAD software. In this software, the top, front and side views are abandoned. All modeling takes place in a perspective 3d view which results in a very realistic and intuitive workflow. This is a design tool which is just like Google’s sketch up software in terms of usability and easy to learn. 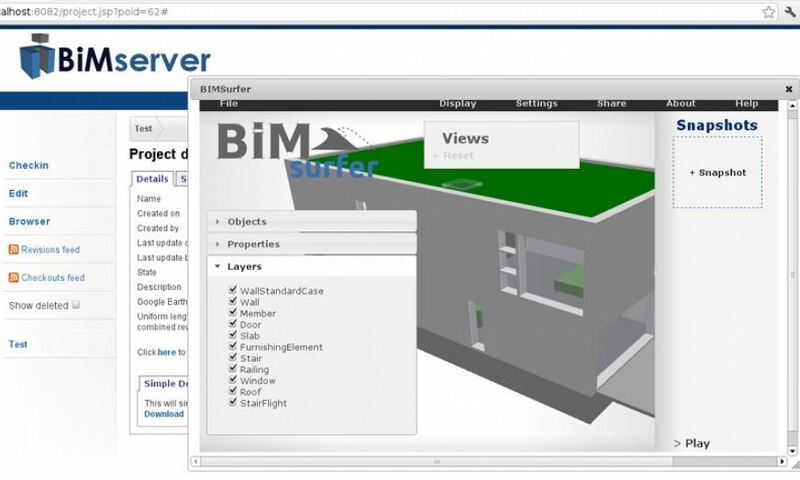 The Building Information Model server (BIMserver.org) is an opensource server platform that allows creating own ‘BIM Operating System’. The IFC open standard is the core base of the BIMserver software and that’s why it can easily handle the IFC data. Everything in this software is based on plugins in an open framework and easy to fine-tune. Core features like merging, model checking, fusion, authorization/authentication, comparing, etc. are available on top of the database. 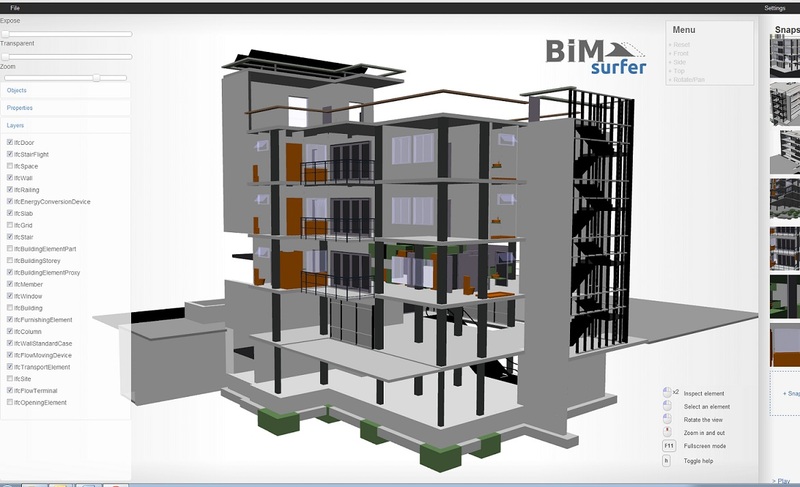 BIM Surfer is an open source (WebGL) web-based viewer toolkit for the visualization of BIM data from IFC and glTF from the recent version of the open source BIMserver. 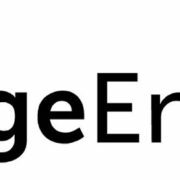 The Cype is full-fledged free software for architecture, engineering, and construction. It has two software packages one CYPETHERM Suite that features the IFC builder, Cypetherm loads, Cypetherm Hvac, Cypetherm Hygro, Cypetherm Bridges, Cypetherm Eplus and Cypelux. The second software package is for Structures, building services and management. The Structures group contain multiple tools such as CYPECAD, Portal frame generator, CYPE 3D, CYPE-Connect, Embedded retaining walls, Reinforced concrete cantilever walls, Punching shear verification, Foundation elements, Continuous beams, Box culverts. The Building services group features CYPECAD MEP, CYPETHERM HYGRO, CYPETHERM ASHRAE LOADS, CYPETHERM BRIDGES. TAD is an early stage Building Information Modeller. It is based on fundamental architectural research. TAD has a built-in language called “ARDELA” (ARchitectural DEsign LAnguage) that can be used to create add-ons to provide additional querying functionality. You can easily preview your design and fly around the design and even zoom in, anytime. It another BIM software from Autodesk but with 30 days trial only. It provides 3D design and visualization, single coordinated model, documentation, autogenerated schedules and more. 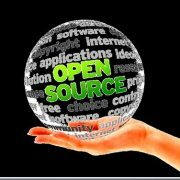 openMAINT is an enterprise open source solution for the Property & Facility Management (CMMS). It manages the inventory, maintenance, logistics and economic information related to buildings, plants, and movable assets. The Arch Workbench of FreeCAD implements a series of tools and facilities for BIM modeling. However, the exact purpose of the Arch is something different and meant to work in a tight integration environment of FreeCAD. The Arch Workbench also includes all the tools from the Draft Workbench and uses its grid and snapping system. This tool is an IFC model viewer. 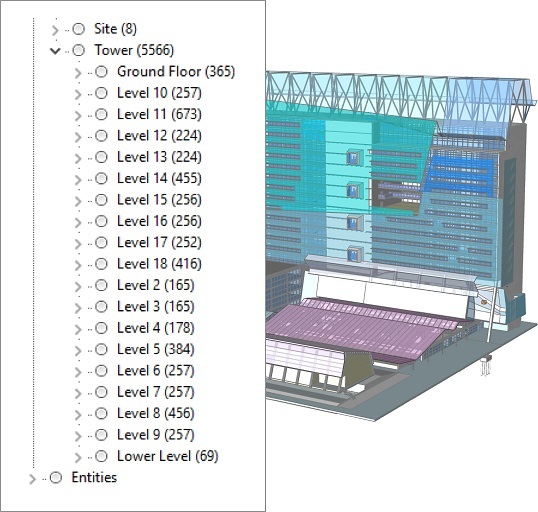 BIM Vision visualizes the BIM models created in IFC format 2×3. 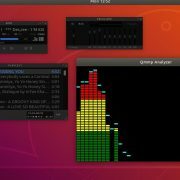 It has many built-in features and is the first viewer with the plugin interface. If you know any other, well known BIM software suitable to fit on the above list, please let us know!! This is a comprehensive list with clear information. Very useful information. Thanks for sharing this article. The information given is very useful. Keep sharing such articles. Digital project is not free software by any definition of free. I think they might be frustrated by the number of people asking for free licenses. I know I would be – then again I had been wondering what had happened to the software. Edificius , BricsCAD BIM etc. …only TRIAL!